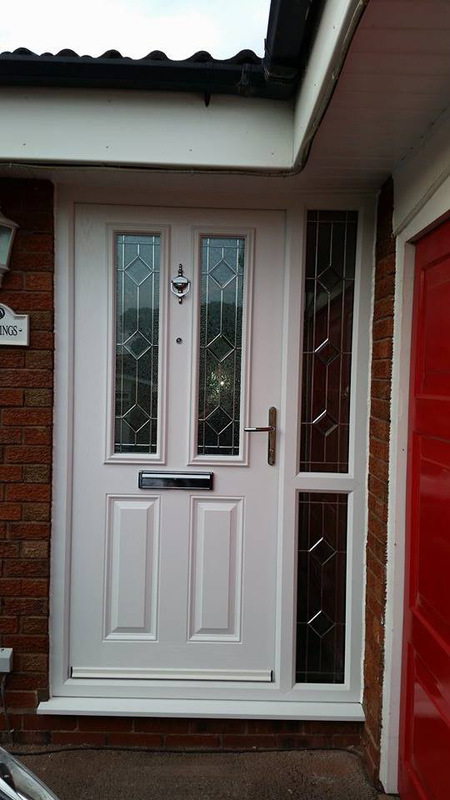 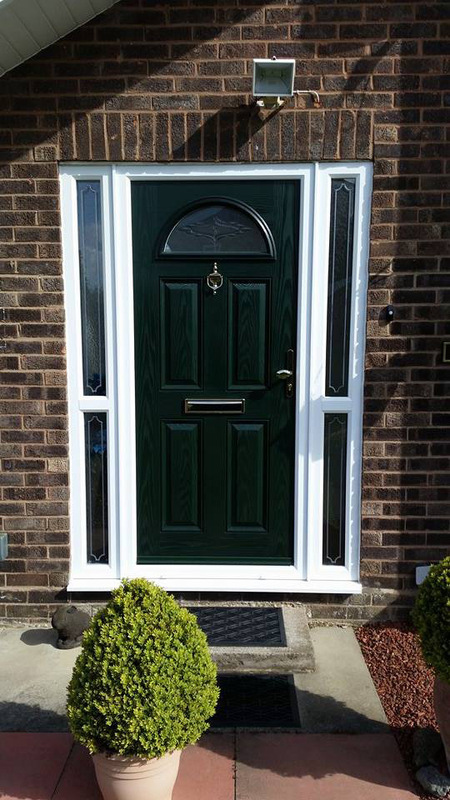 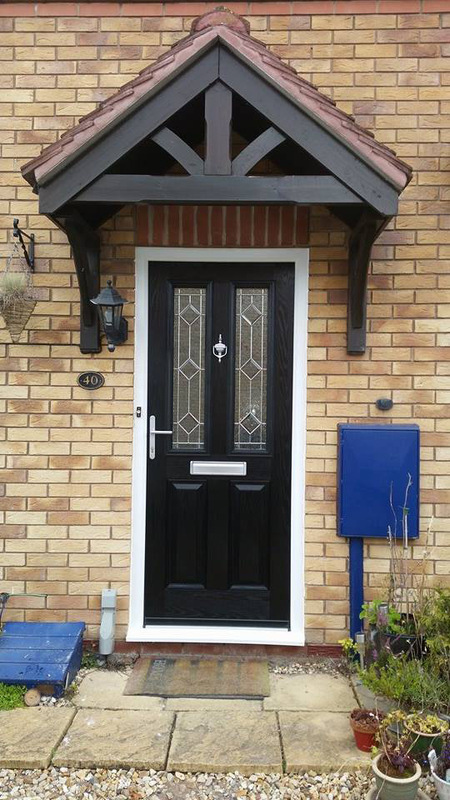 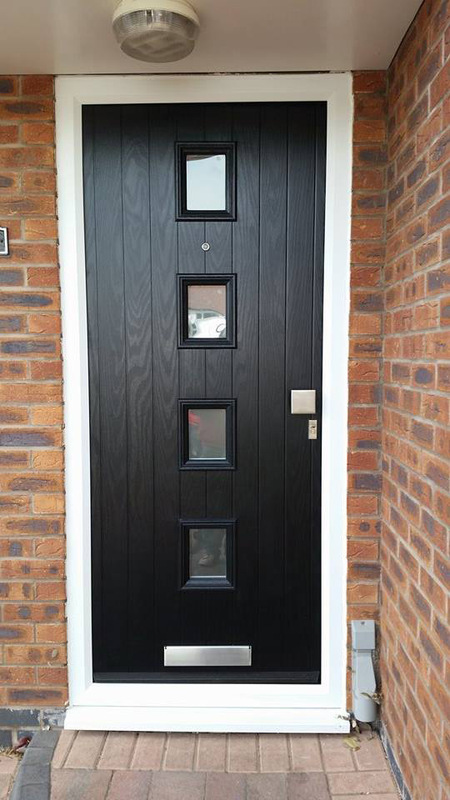 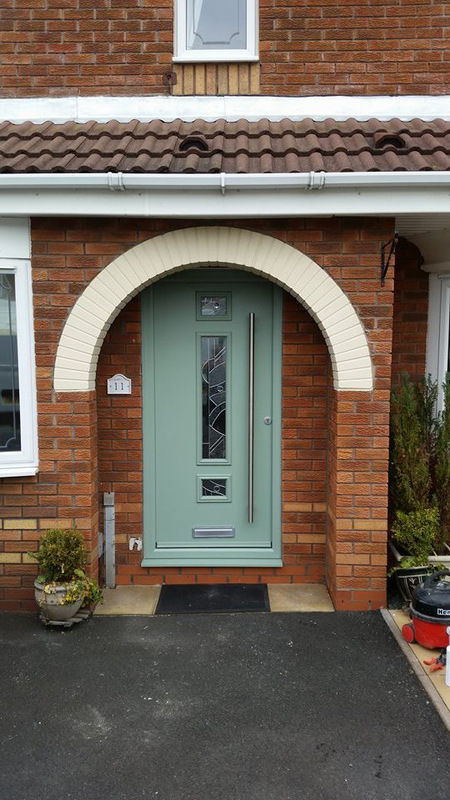 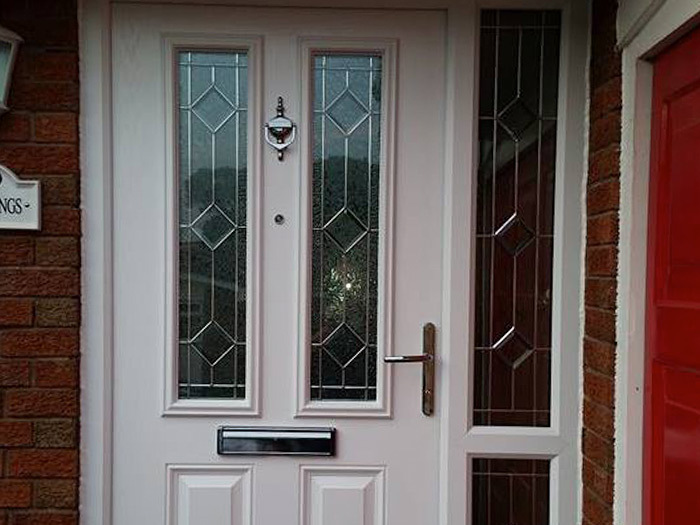 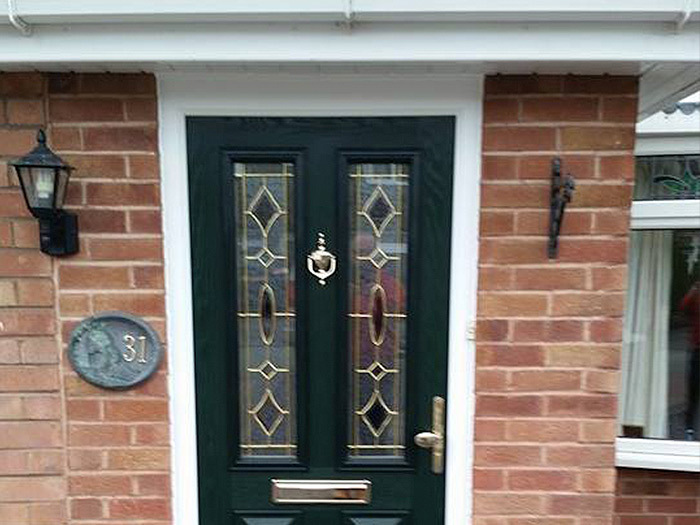 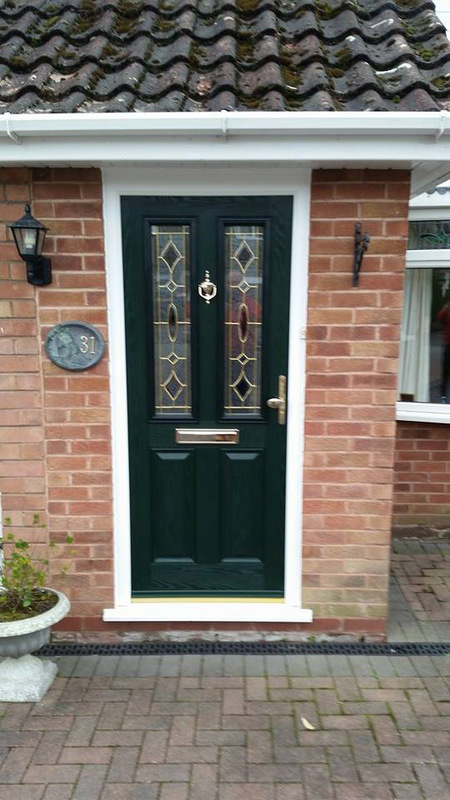 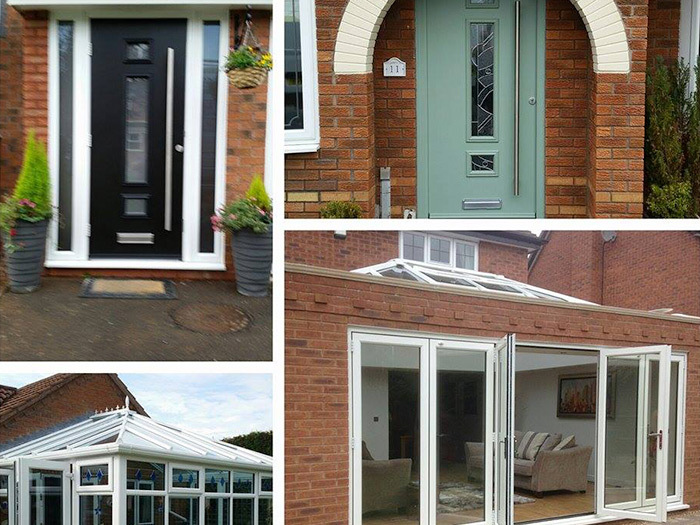 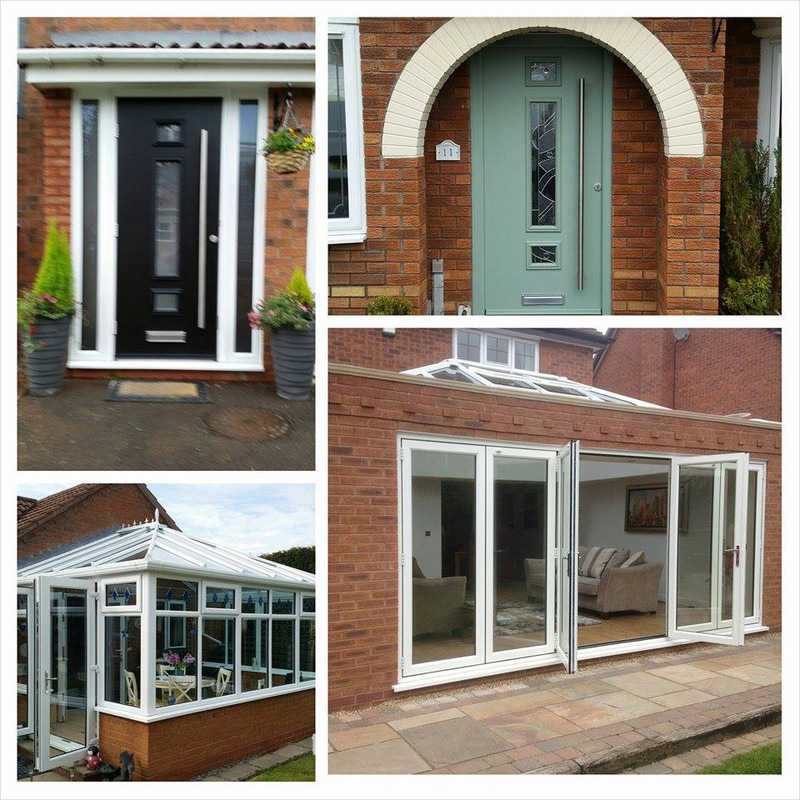 Please click on the images (to zoom in) below is selection of our work in and around the Tamworth area, from Windows, Doors, Conservatories and more. 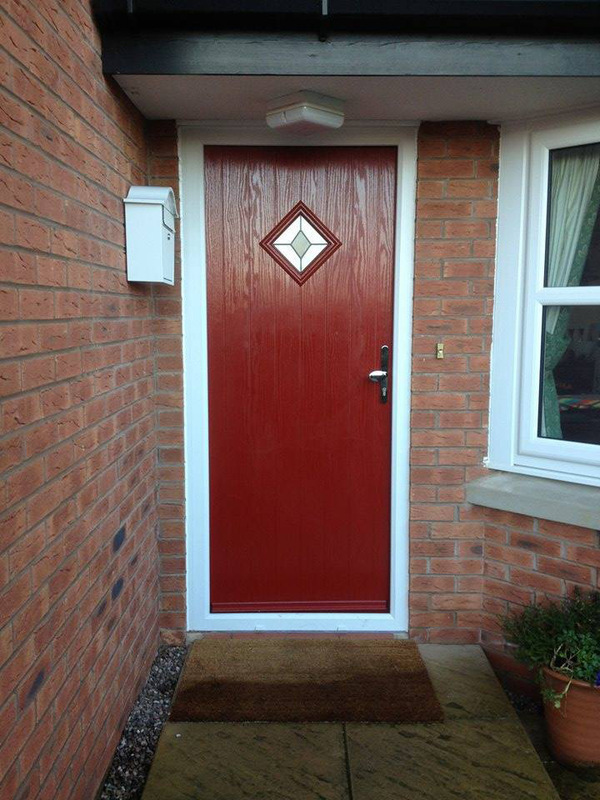 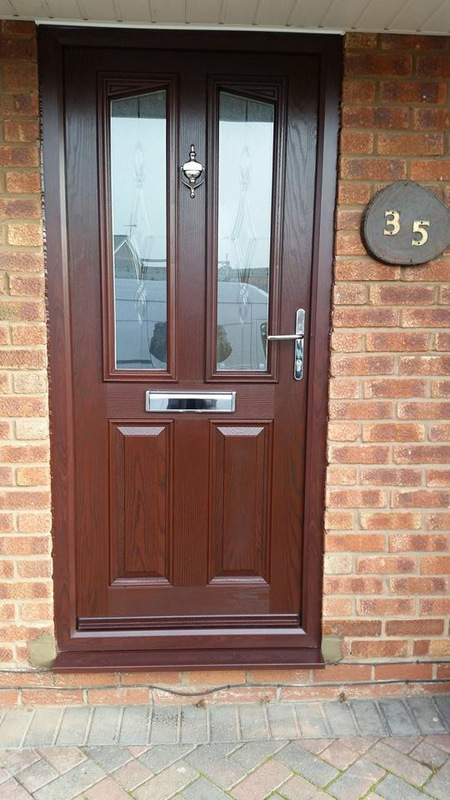 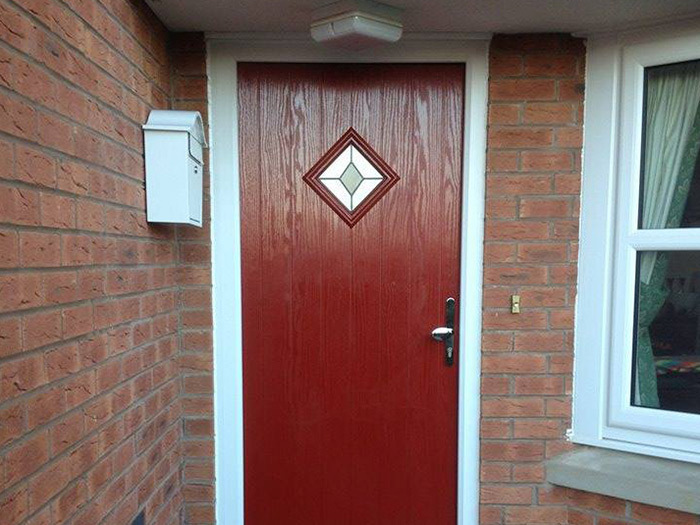 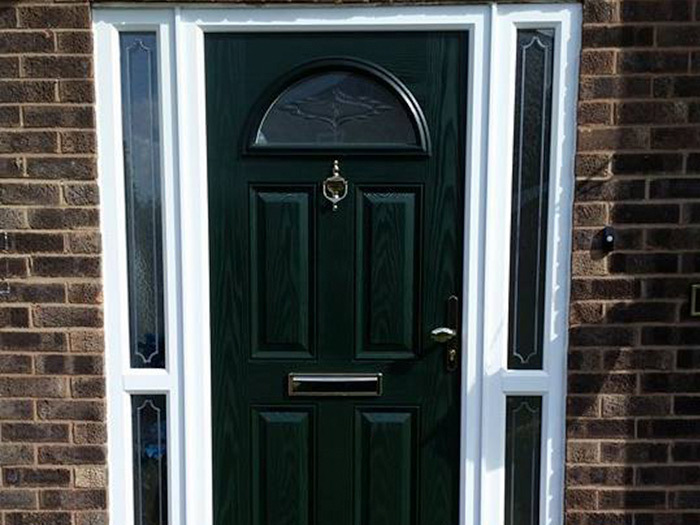 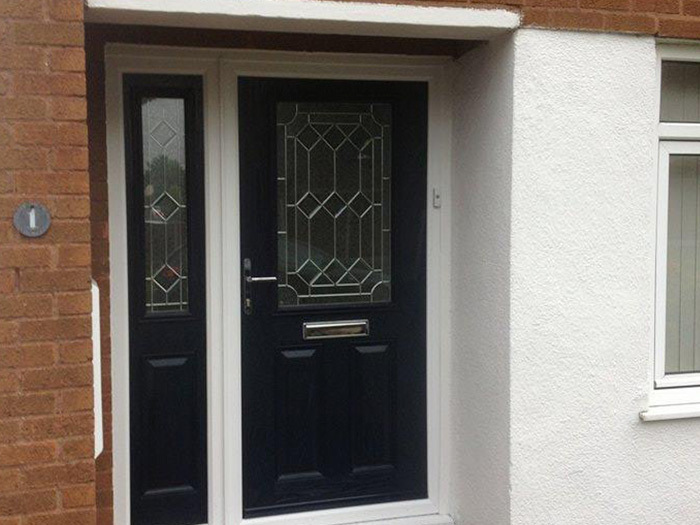 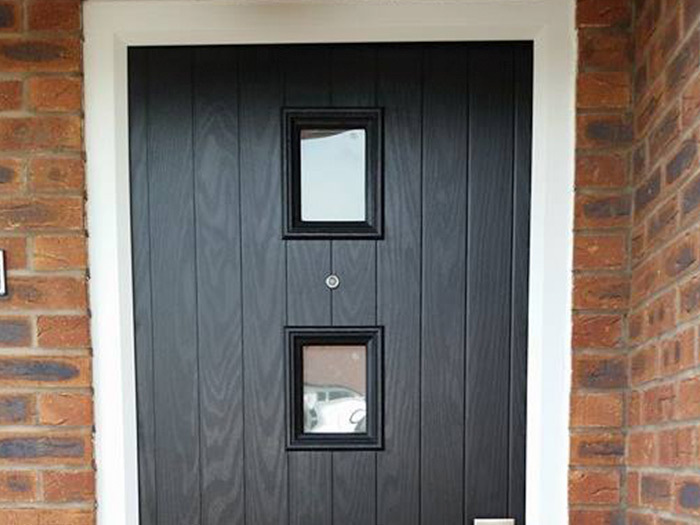 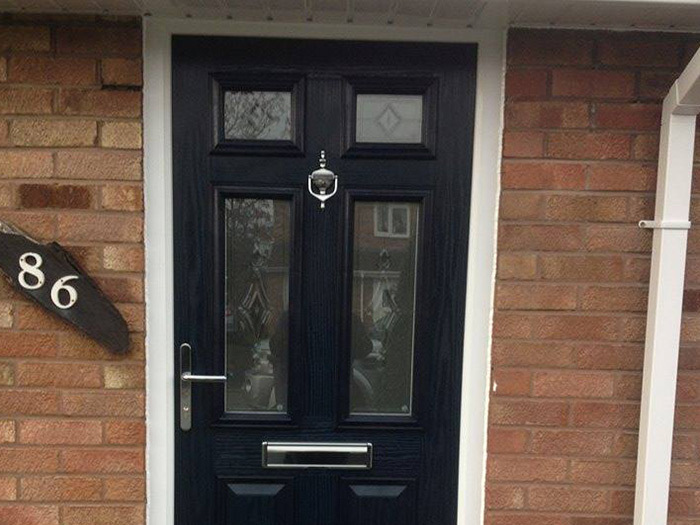 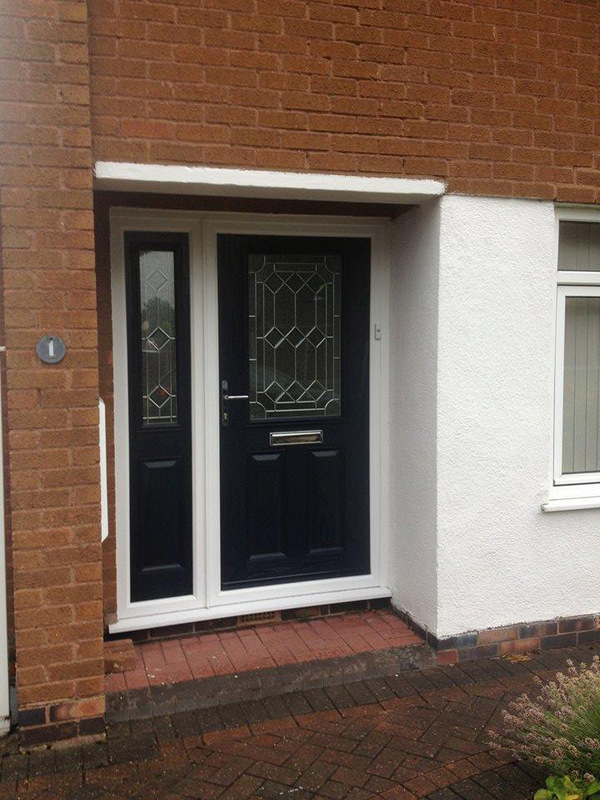 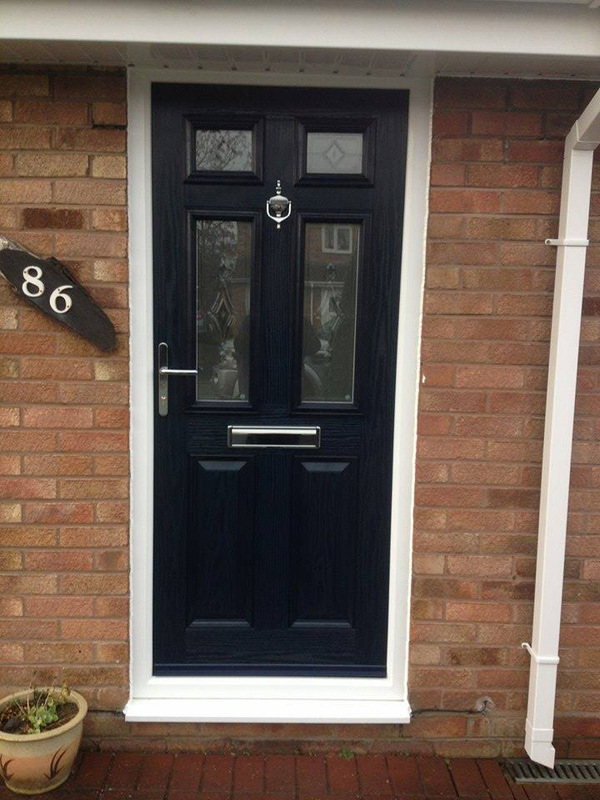 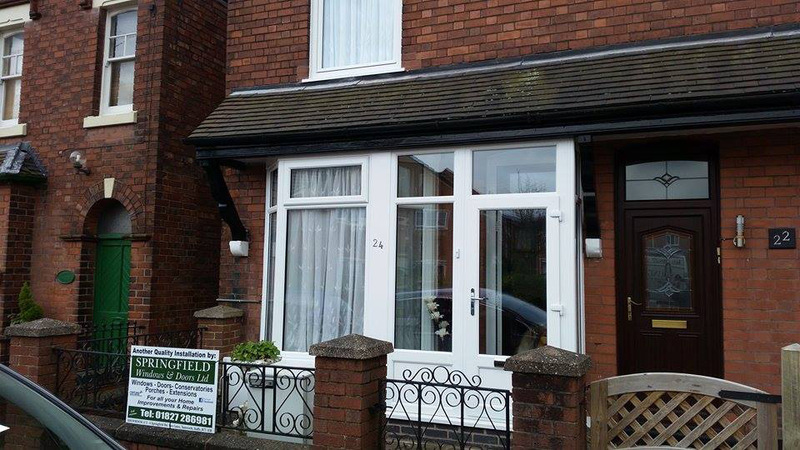 We offer a complete service that covers all aspects of home improvements and maintenance , domestic and commercial. 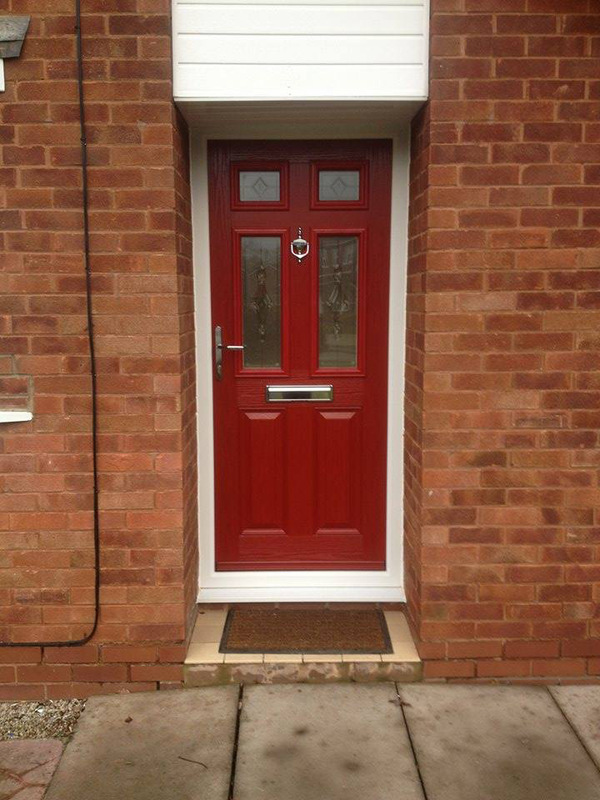 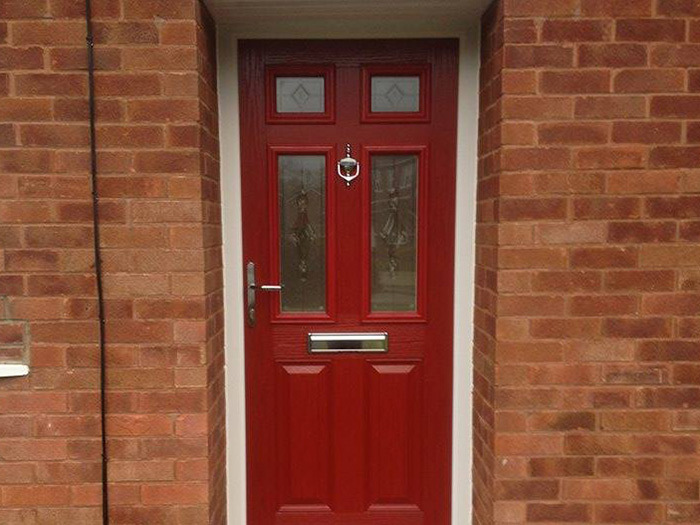 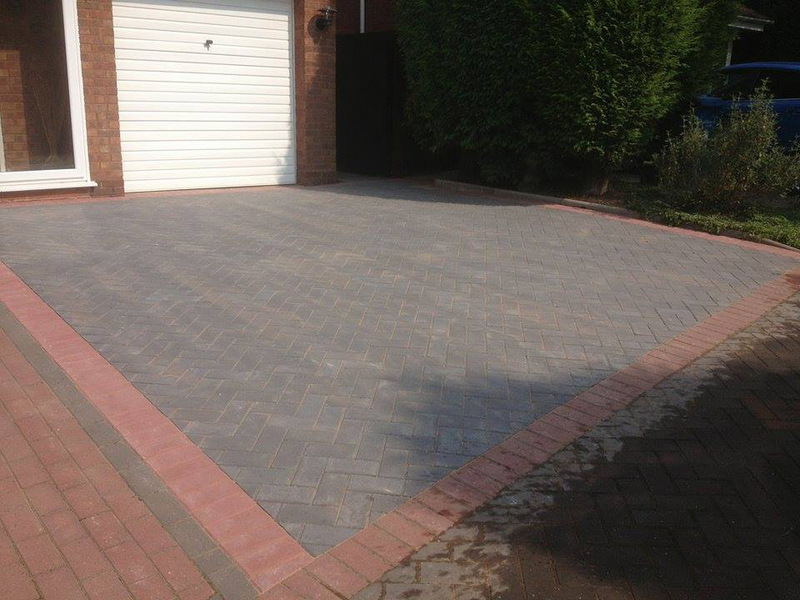 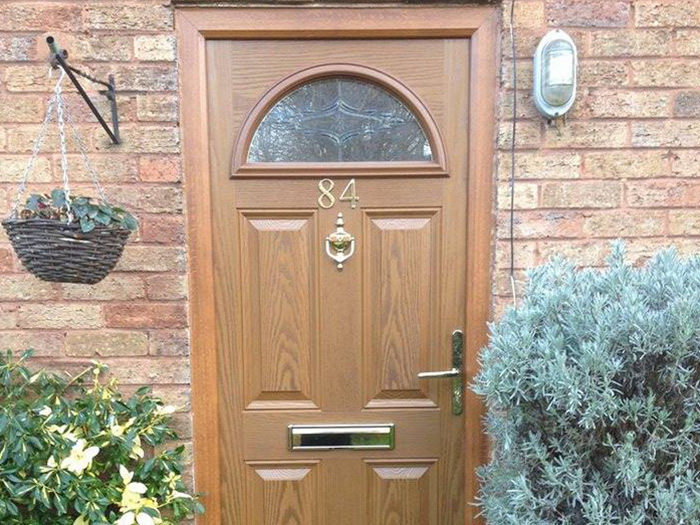 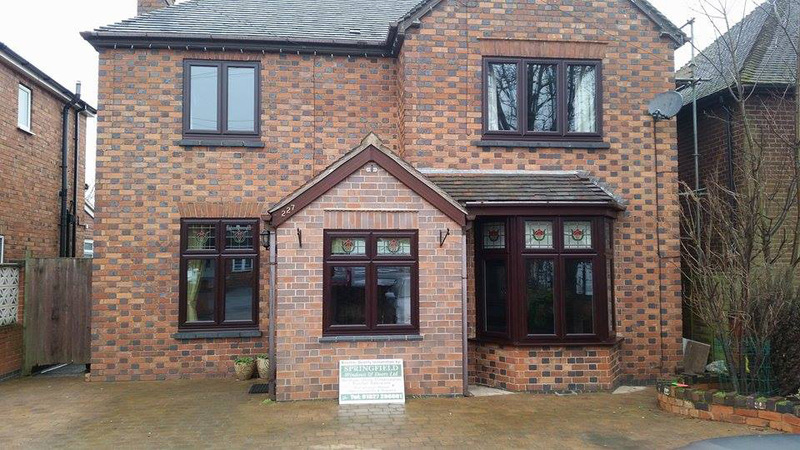 We are a long-established Tamworth firm committed to offering a friendly and professional service to our clients. 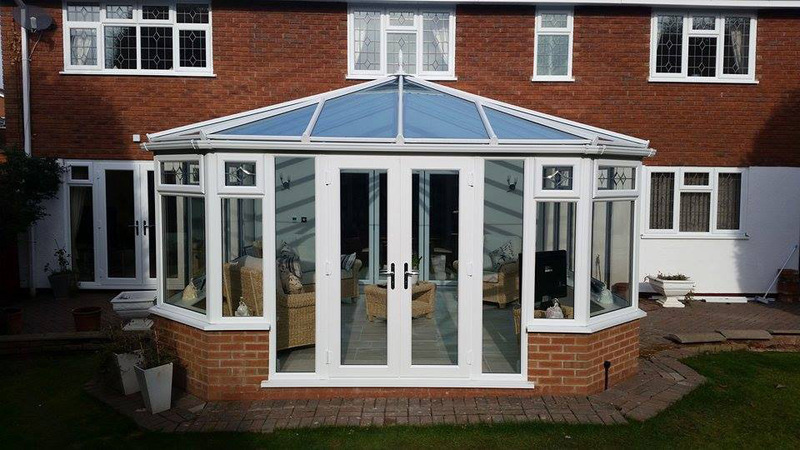 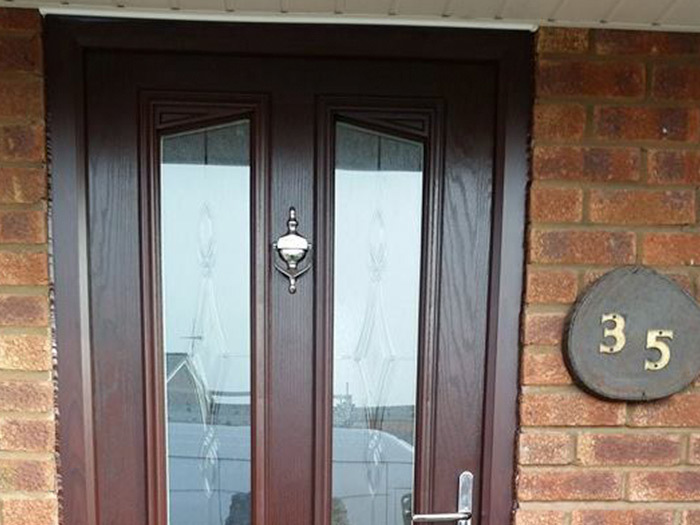 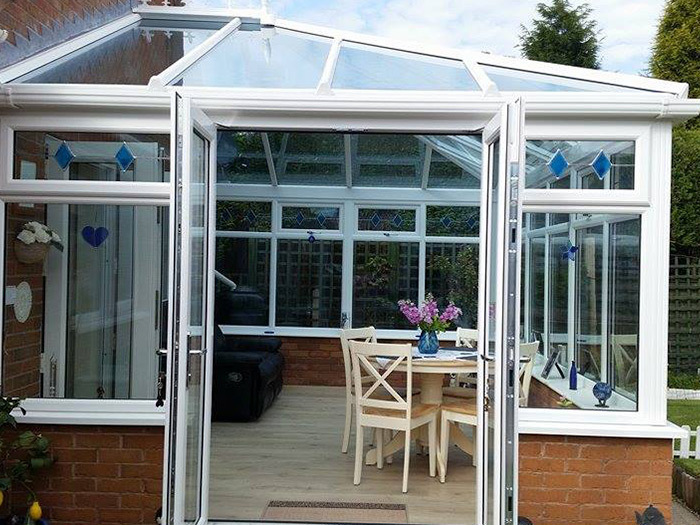 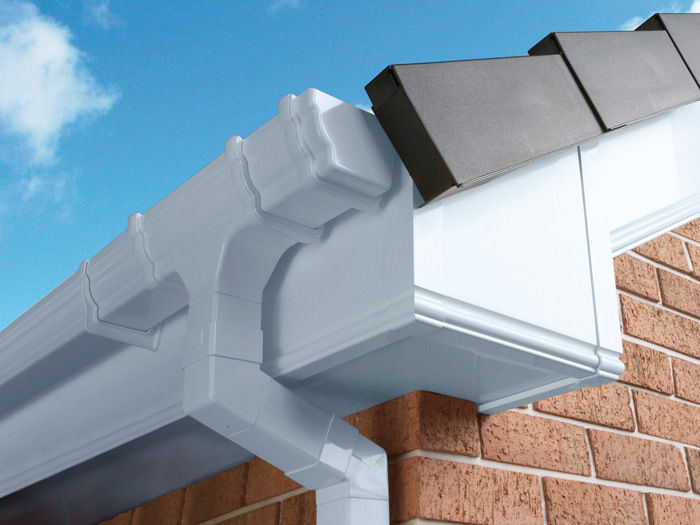 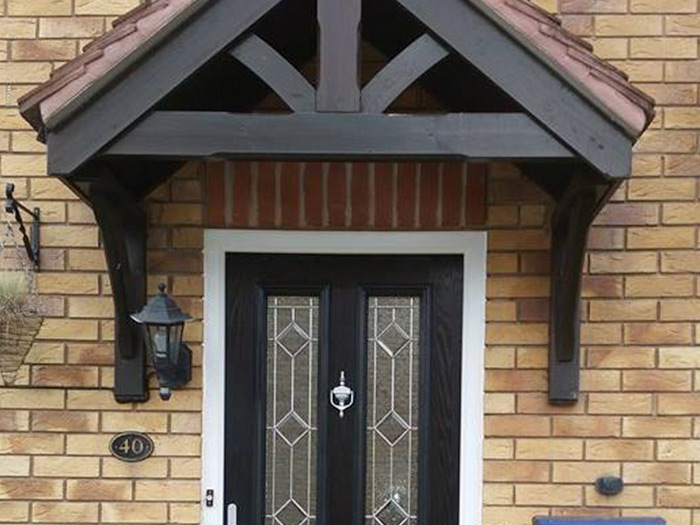 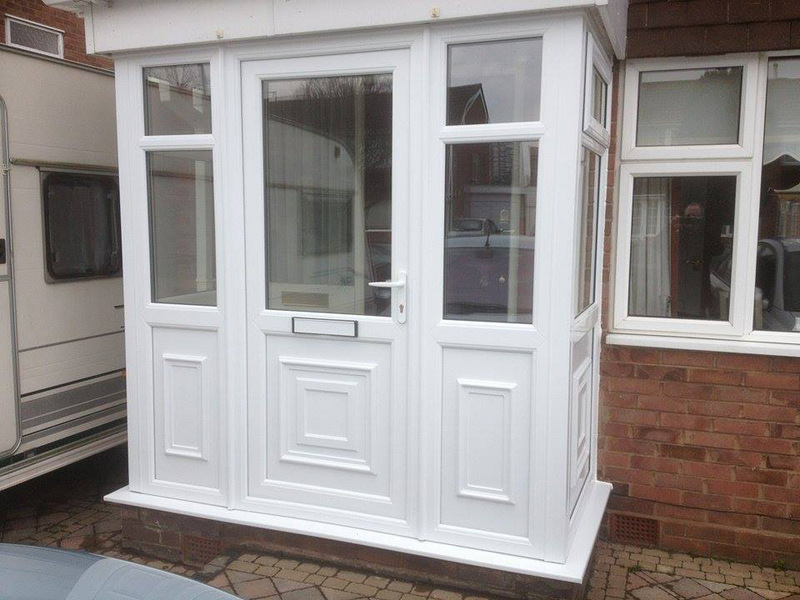 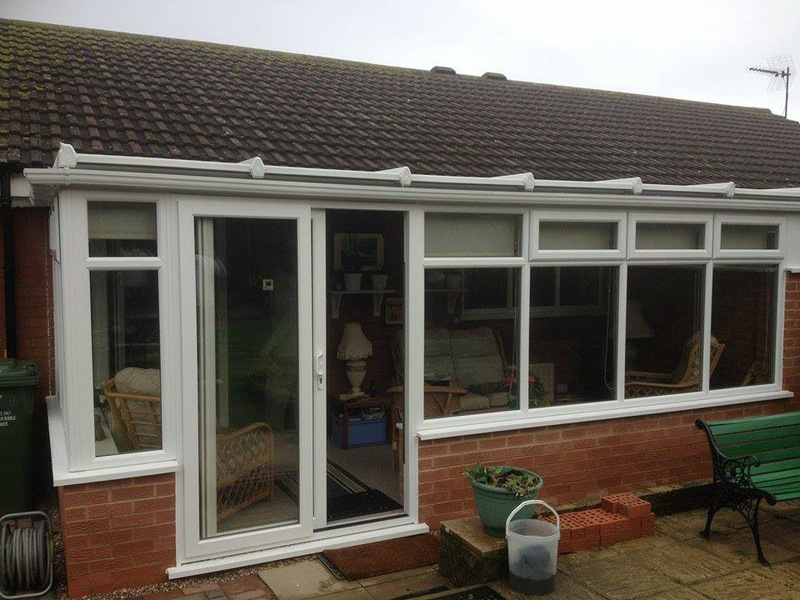 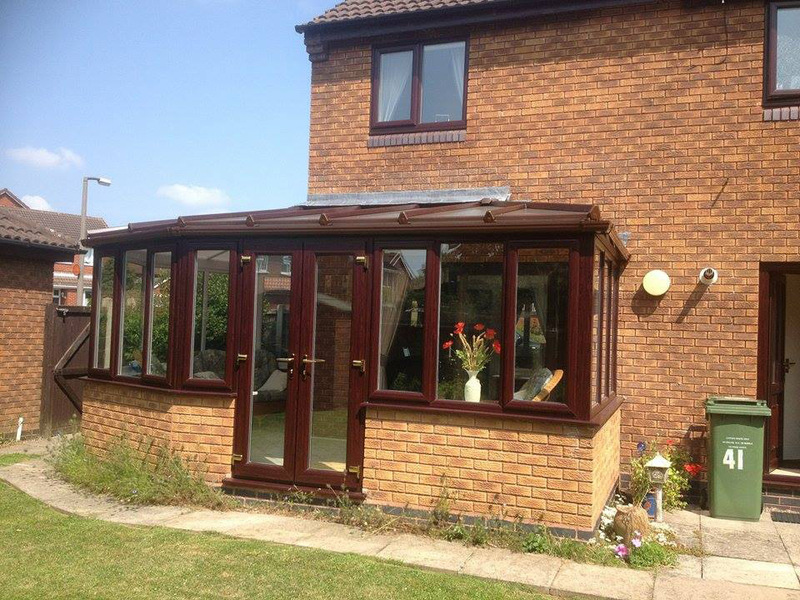 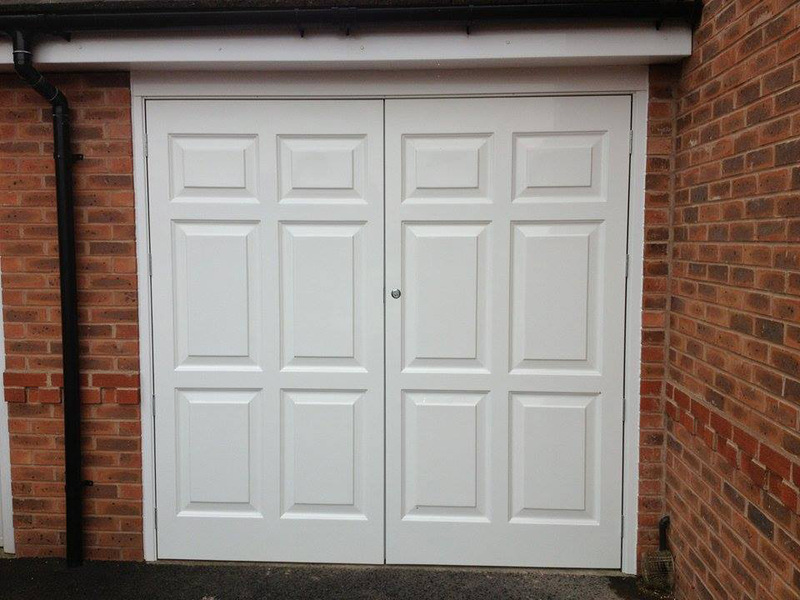 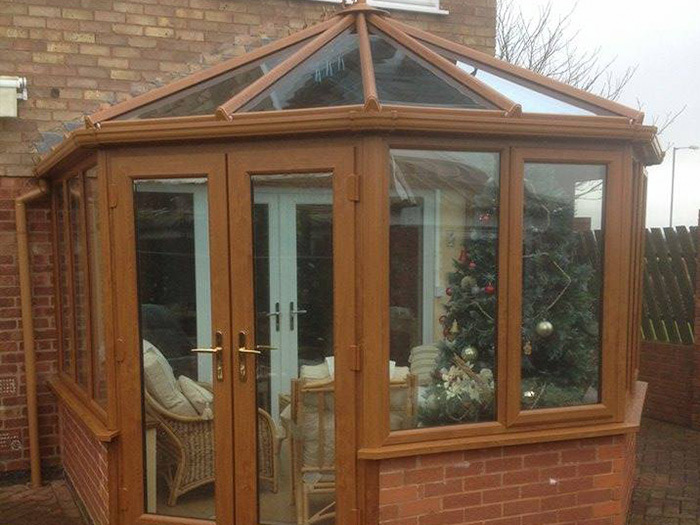 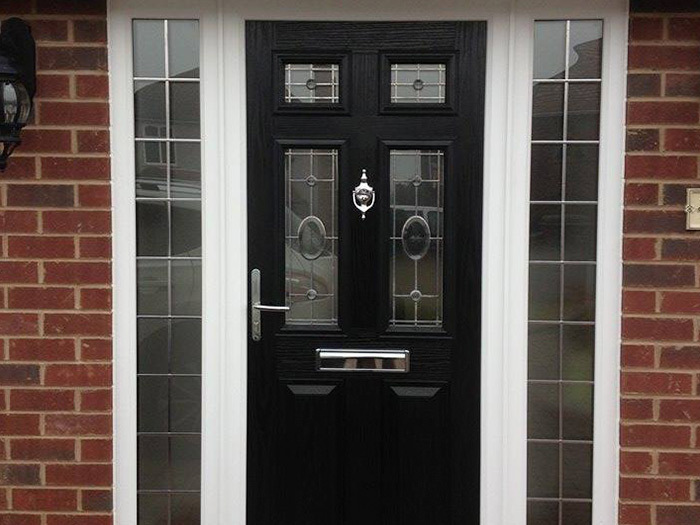 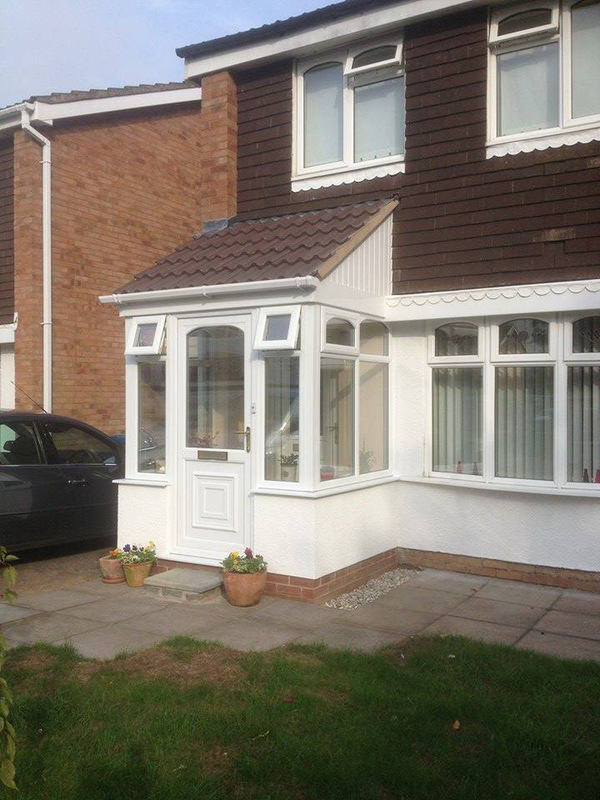 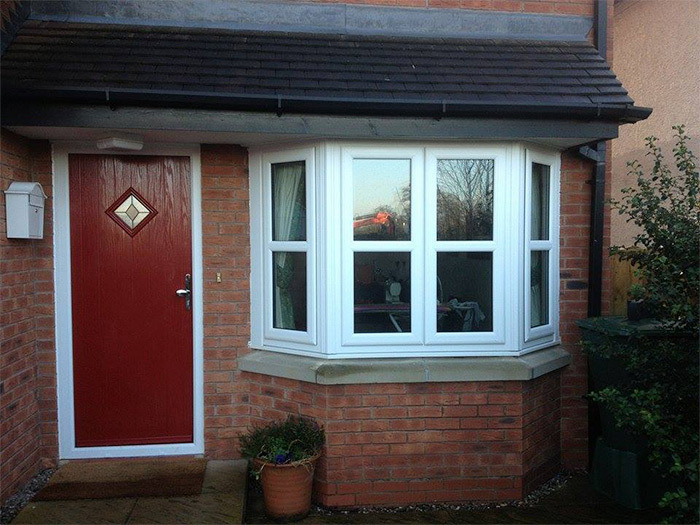 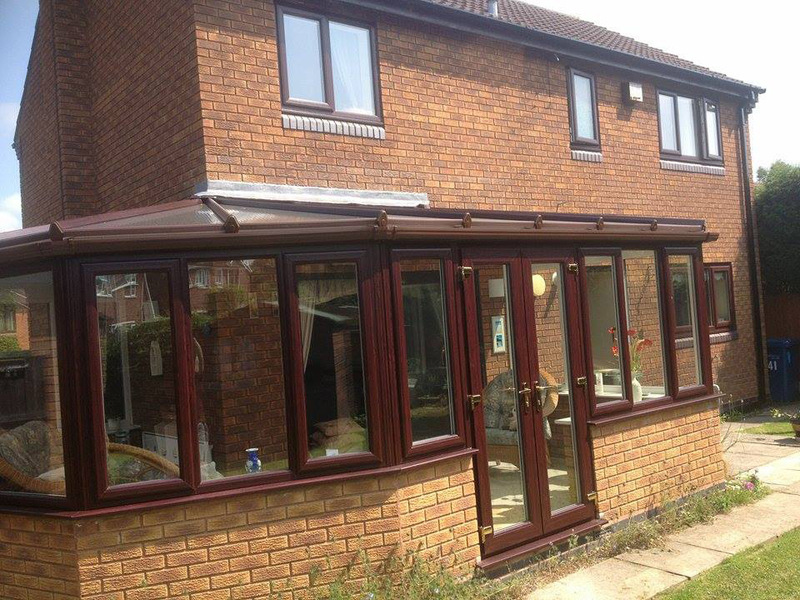 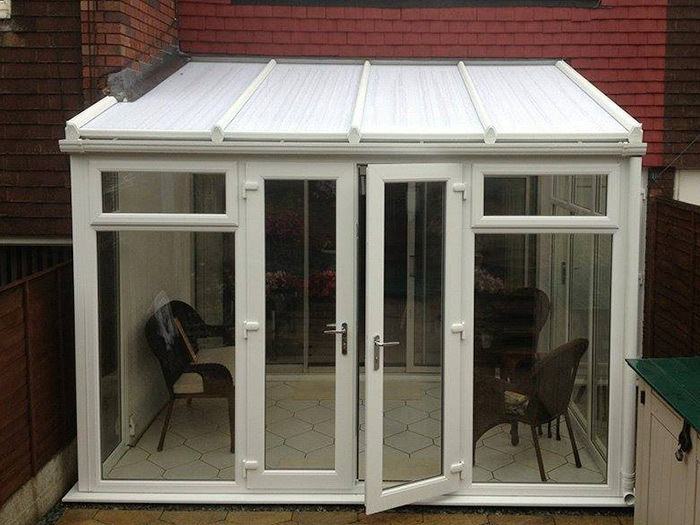 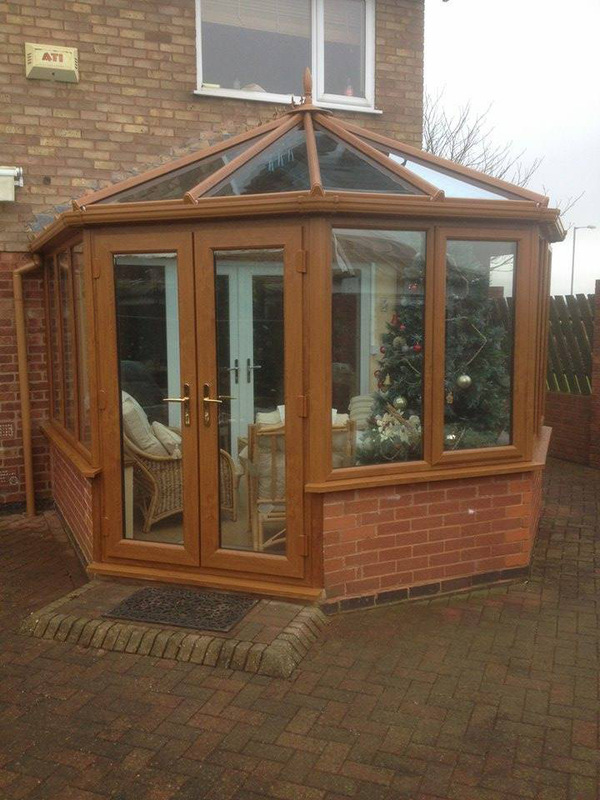 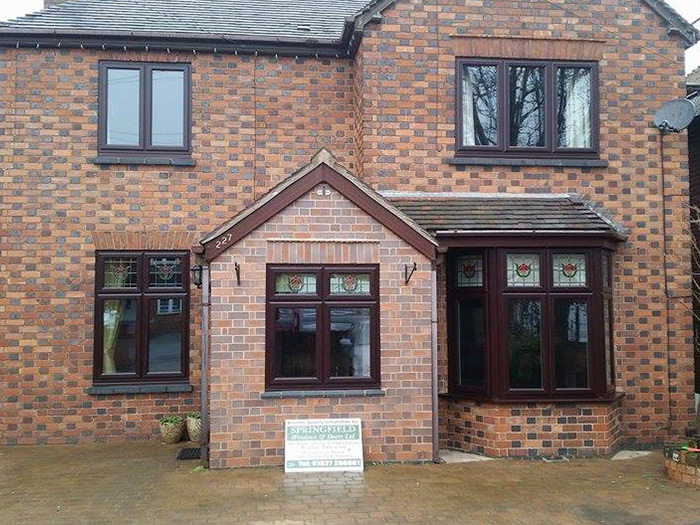 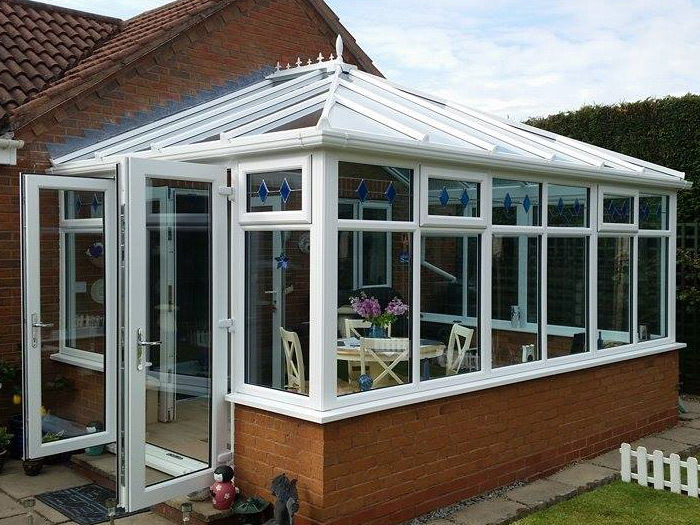 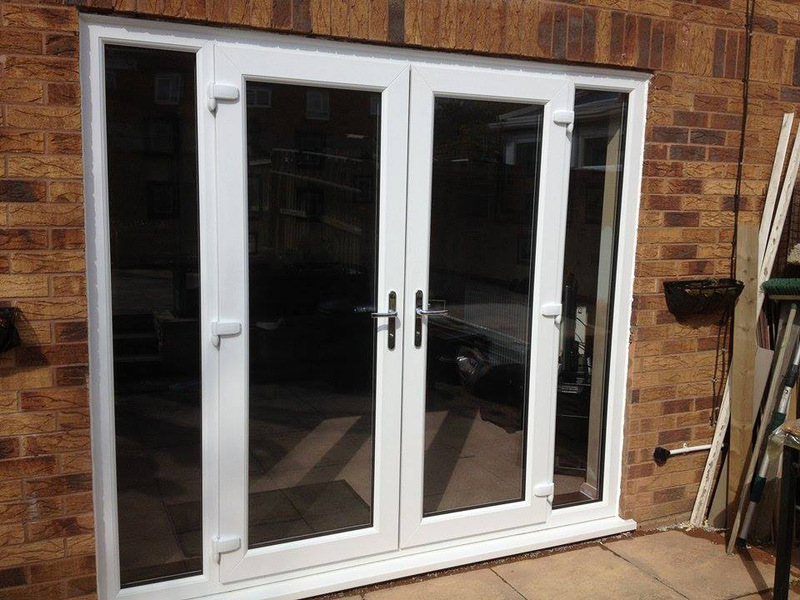 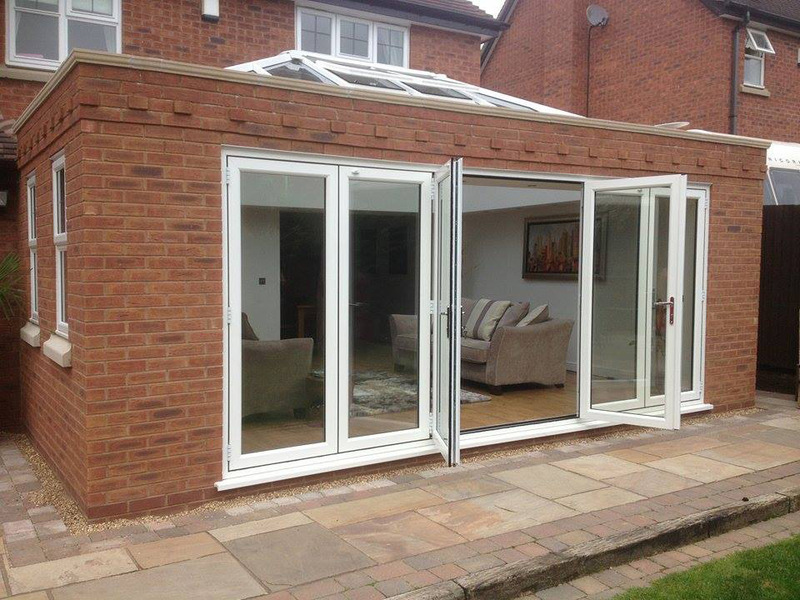 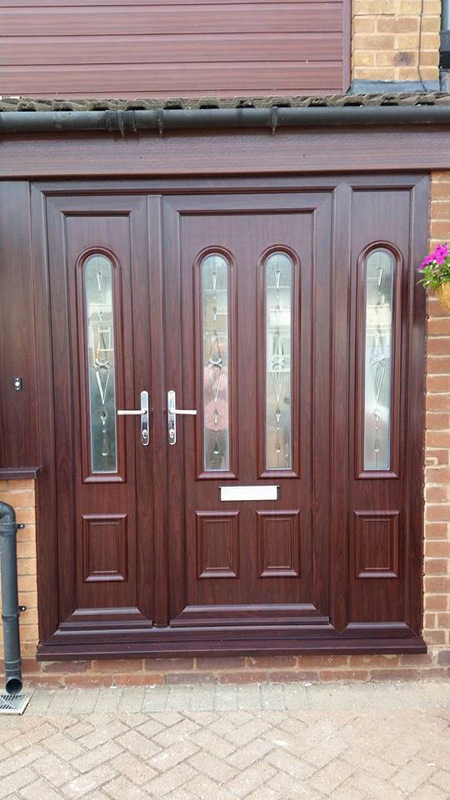 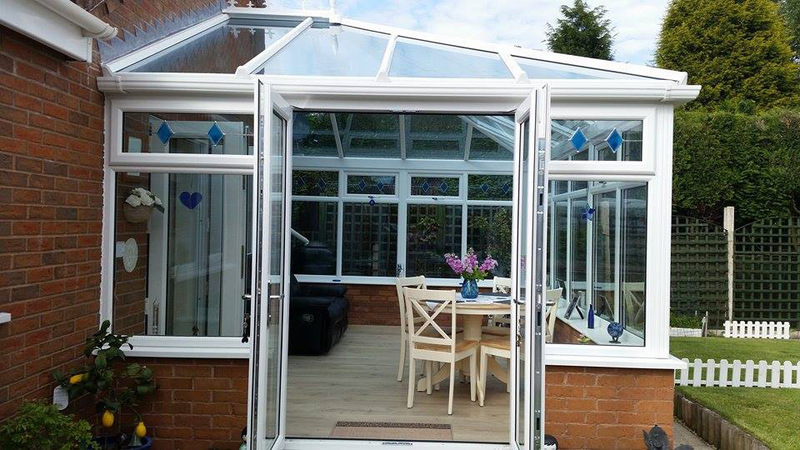 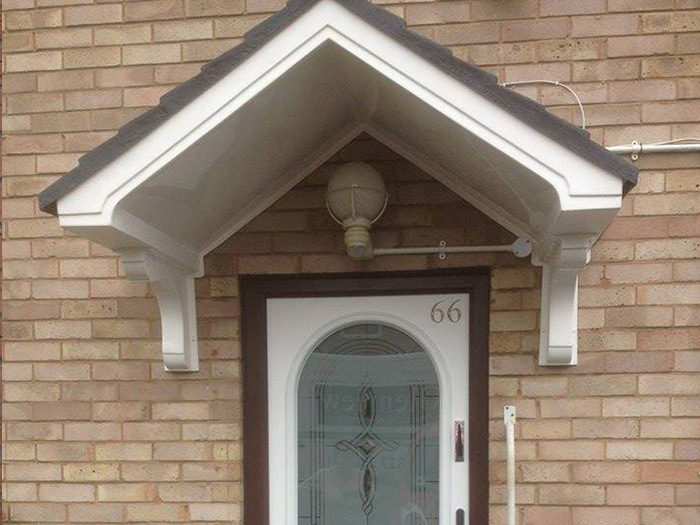 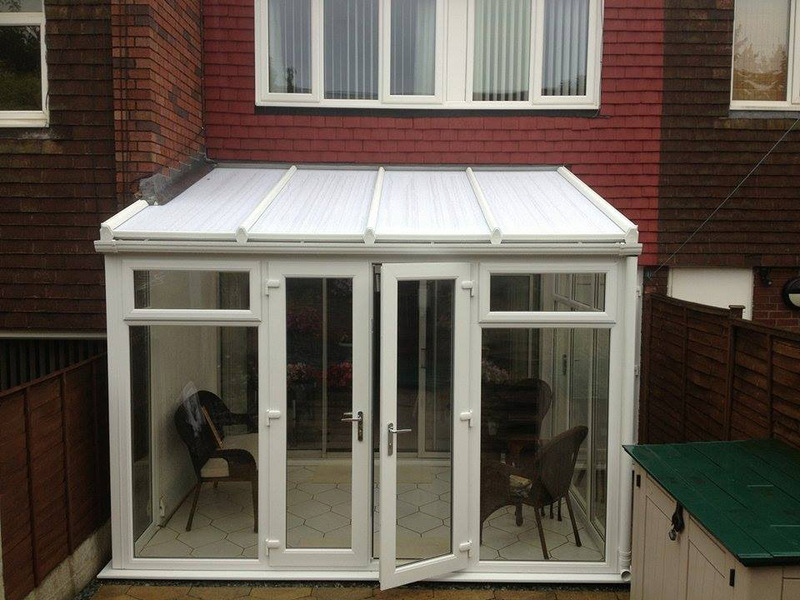 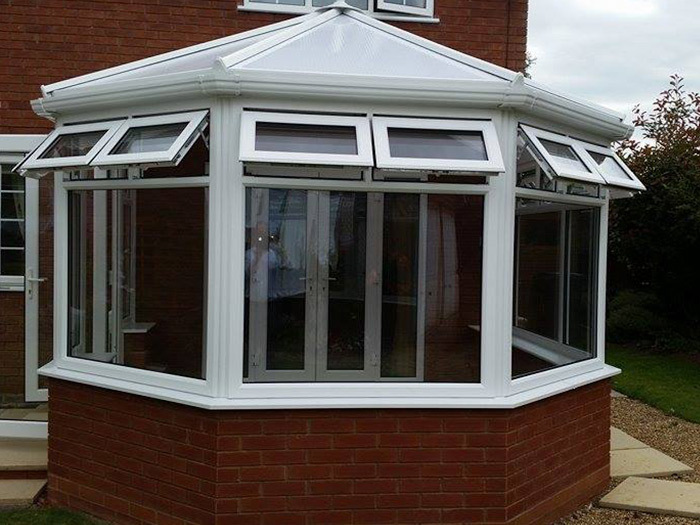 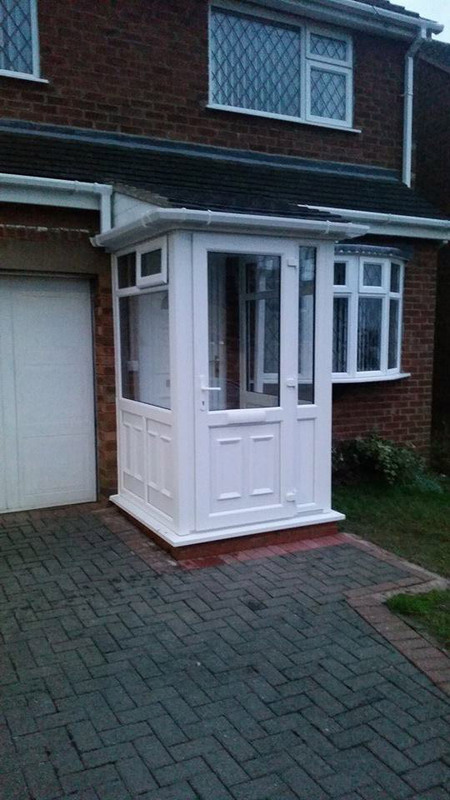 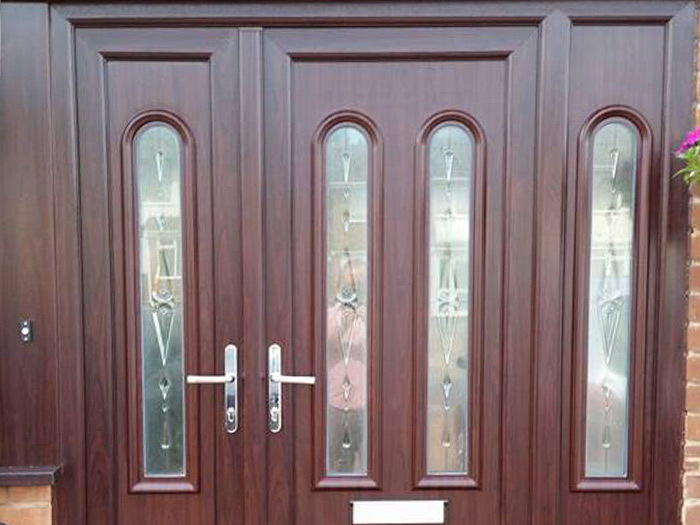 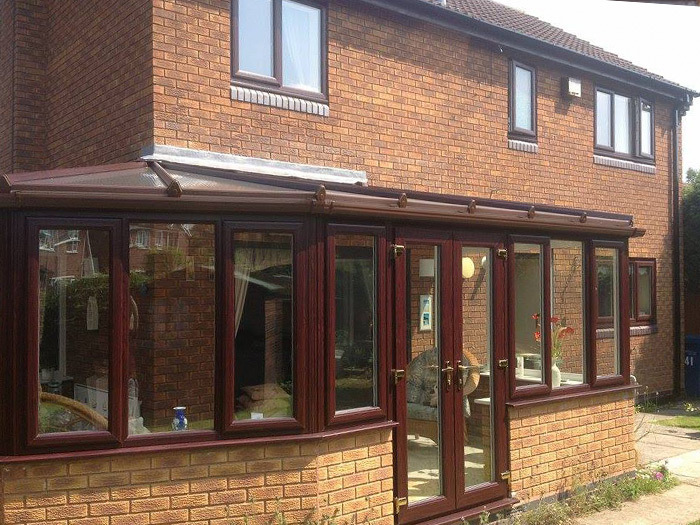 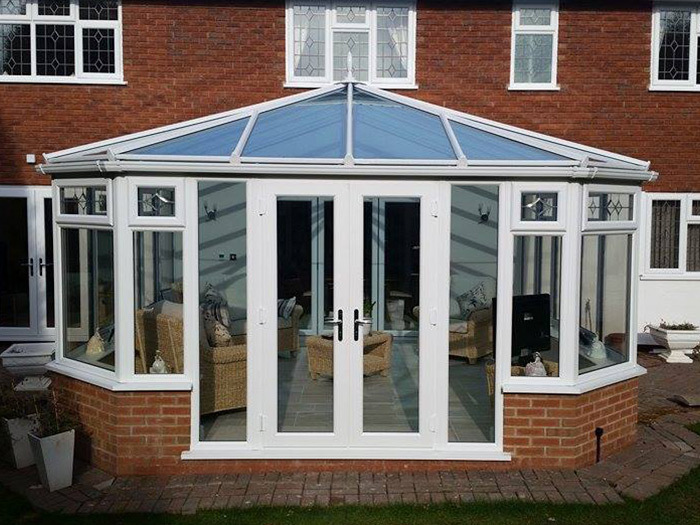 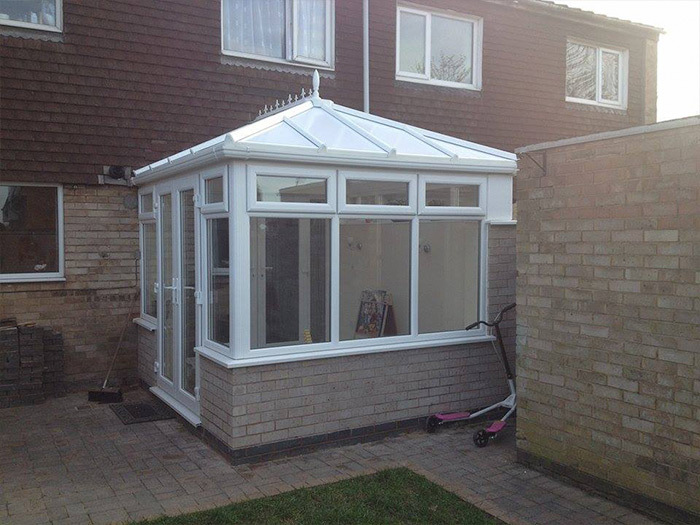 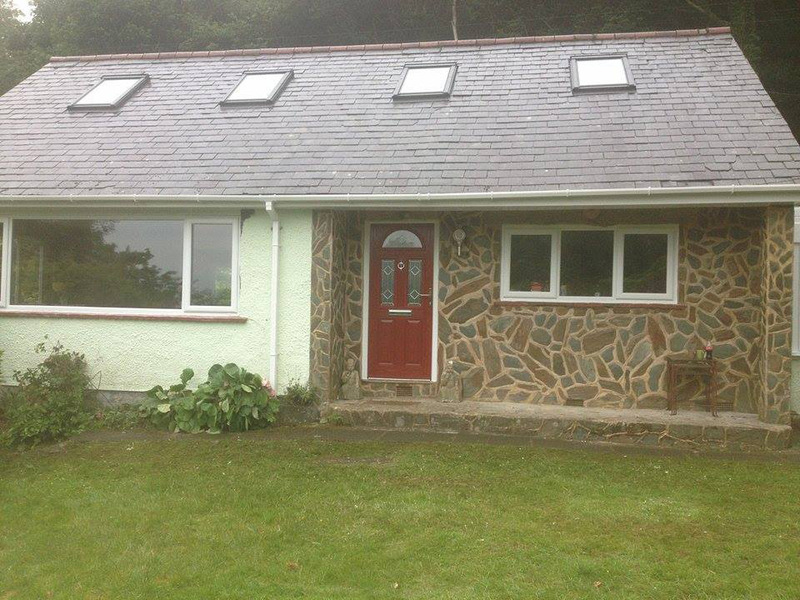 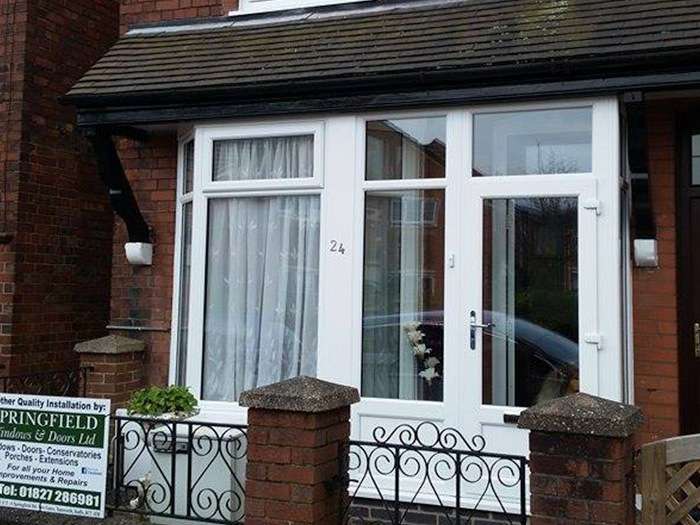 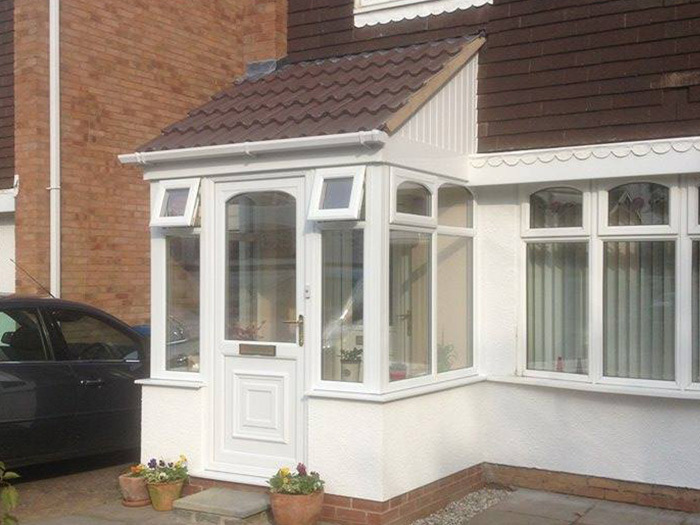 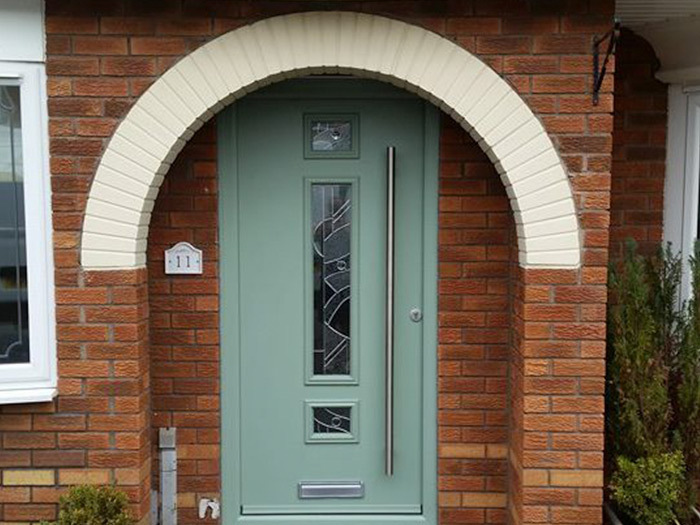 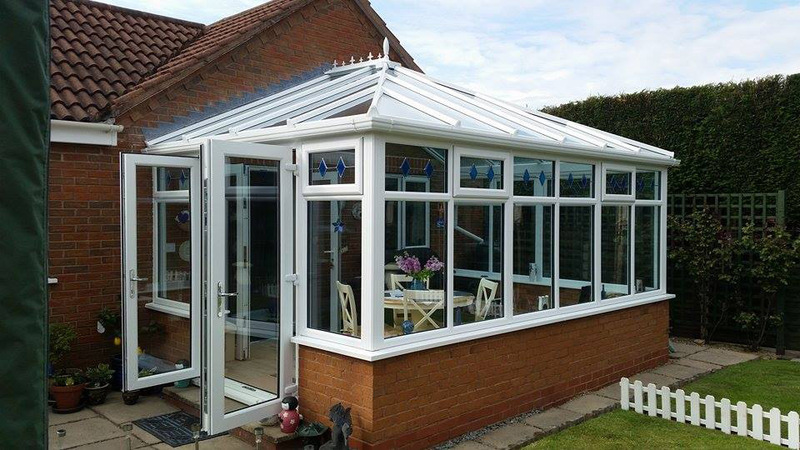 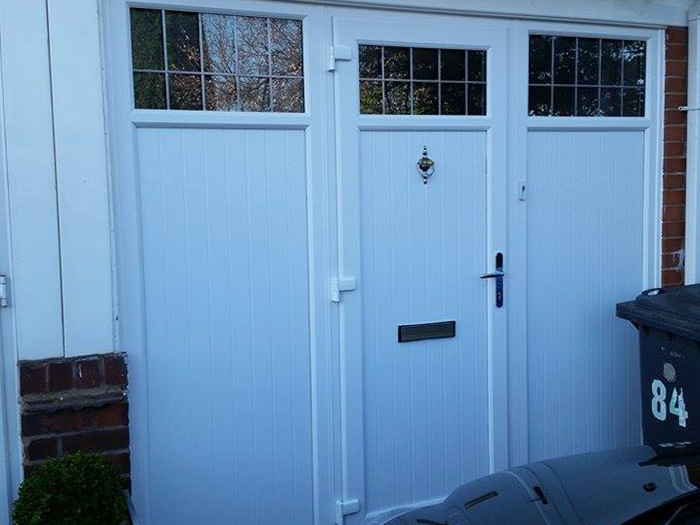 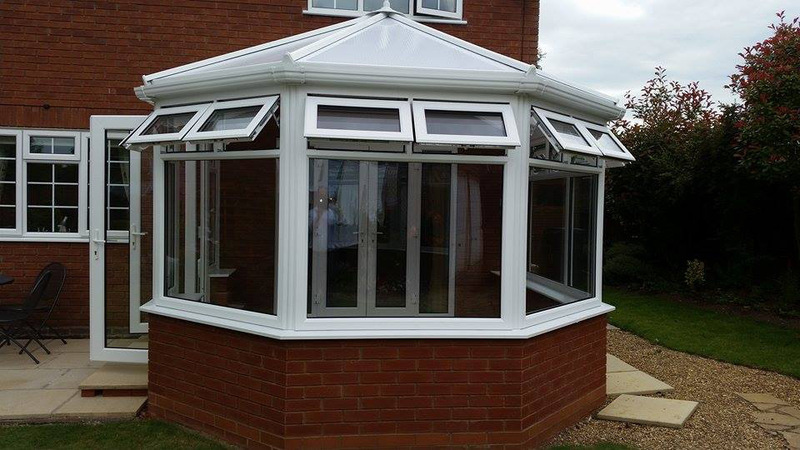 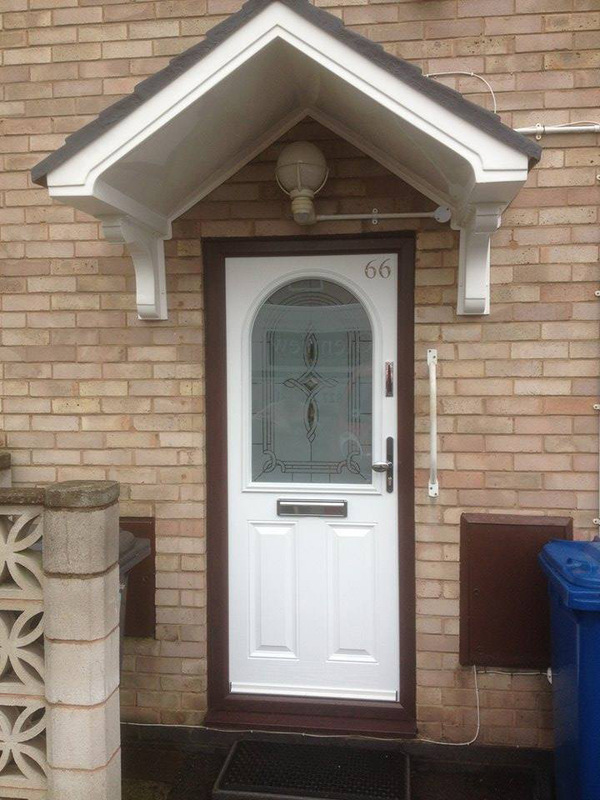 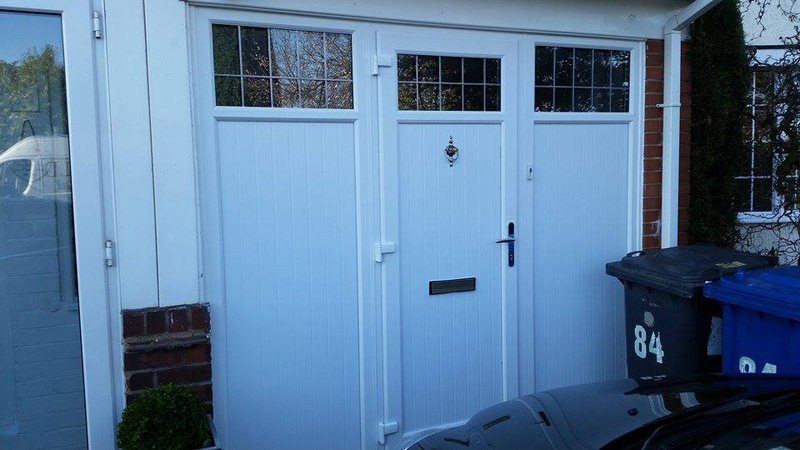 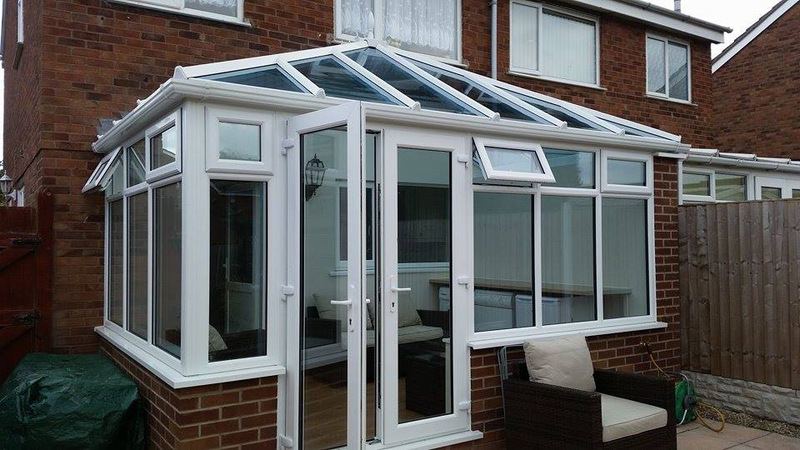 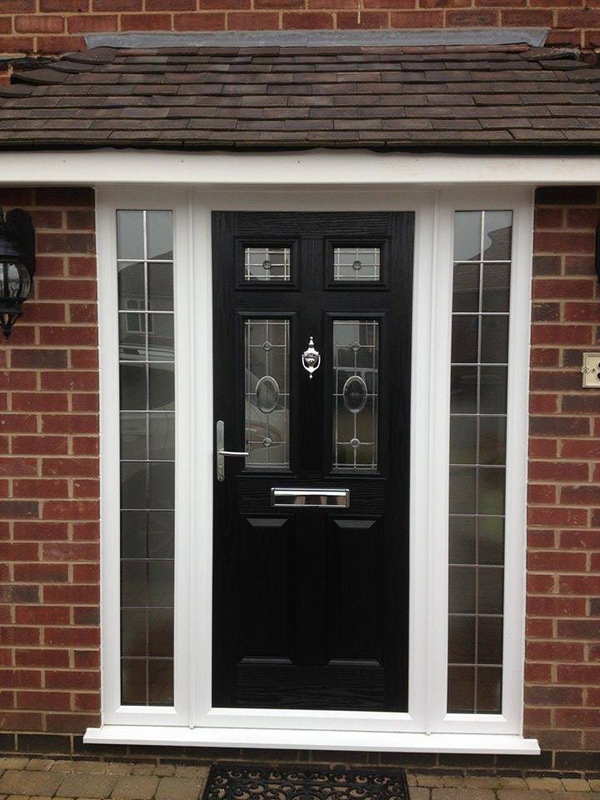 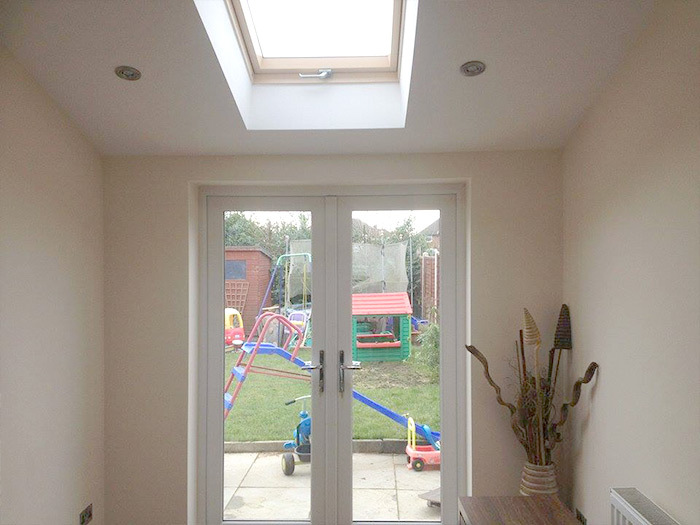 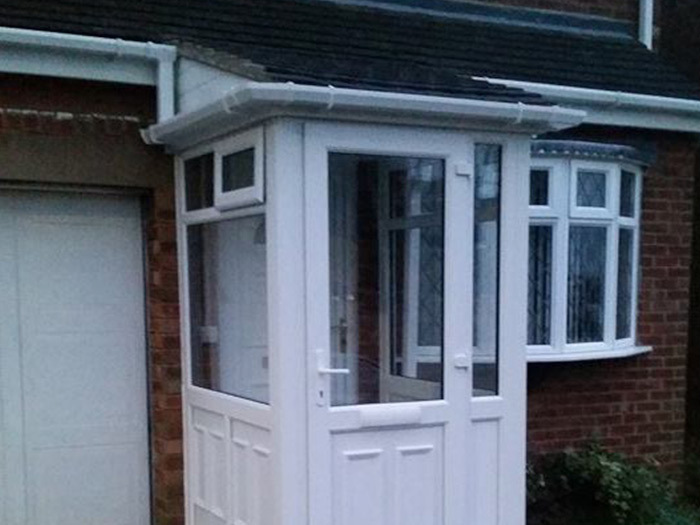 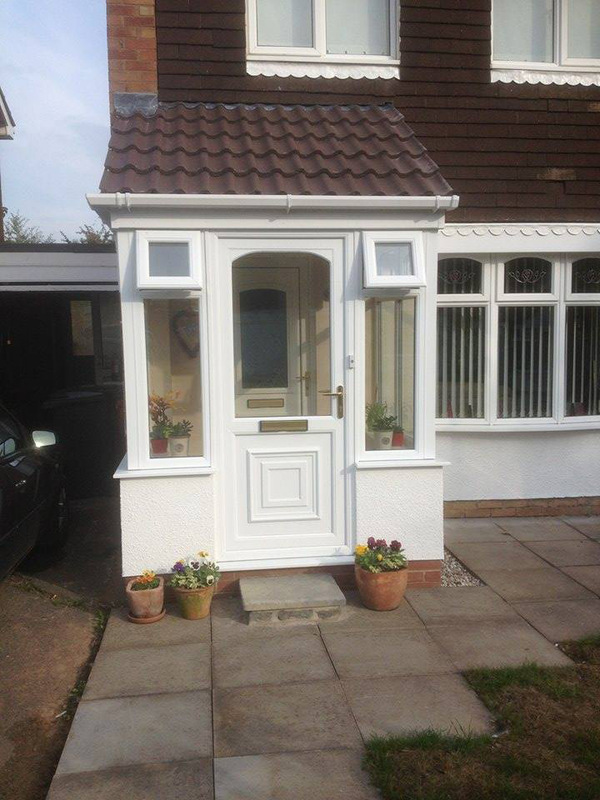 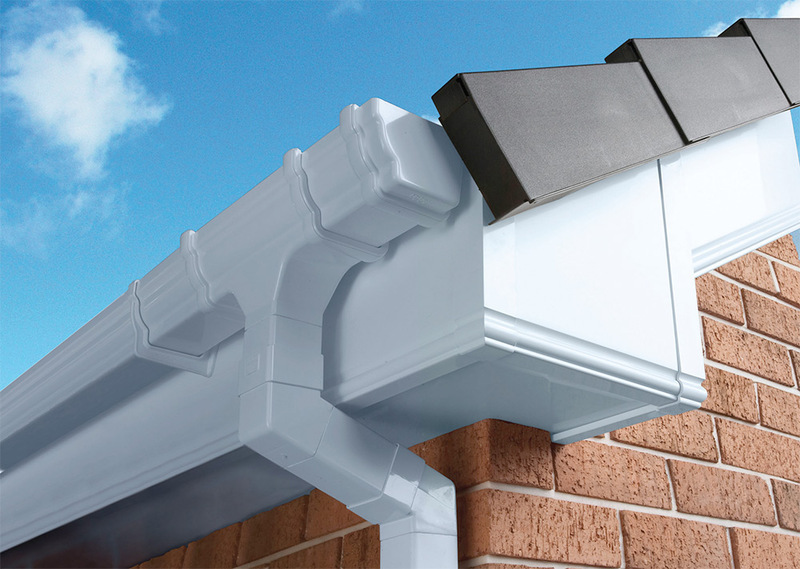 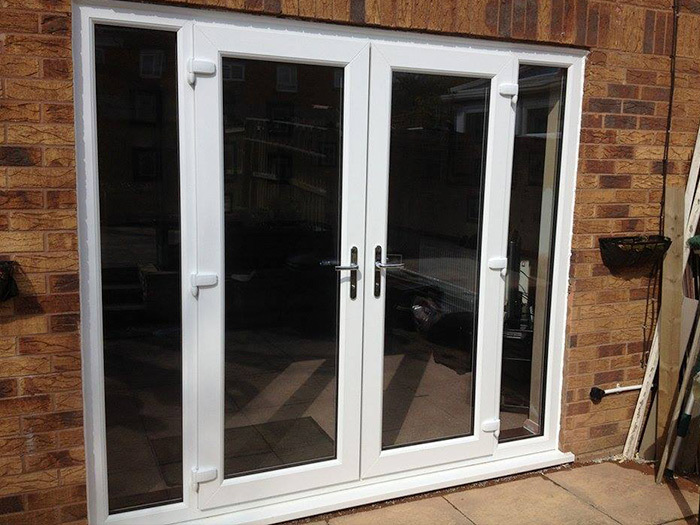 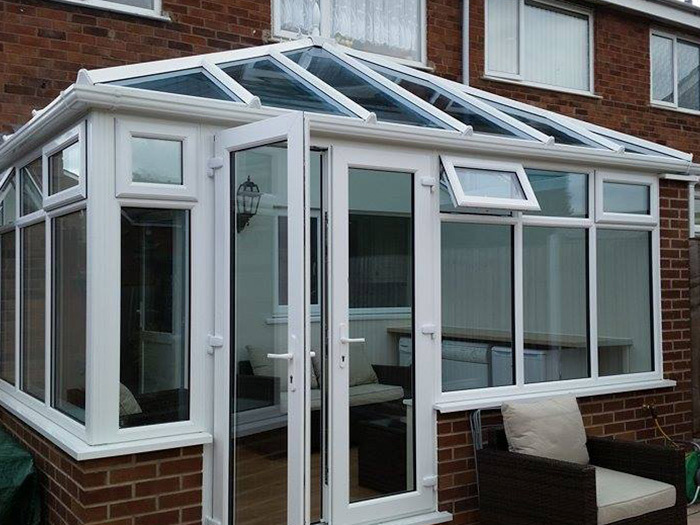 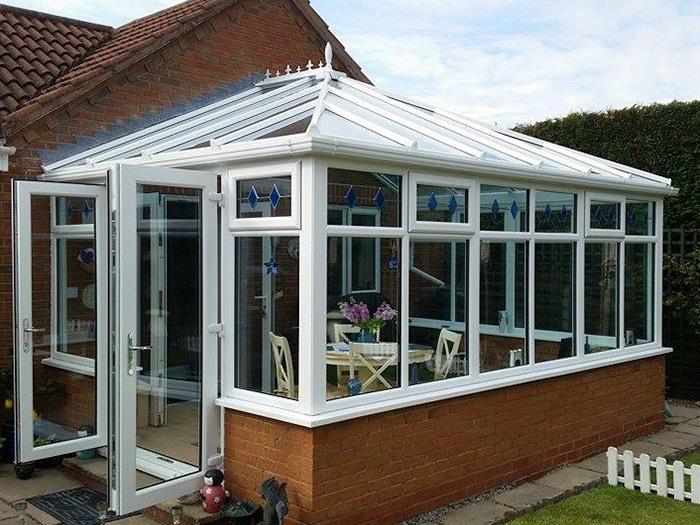 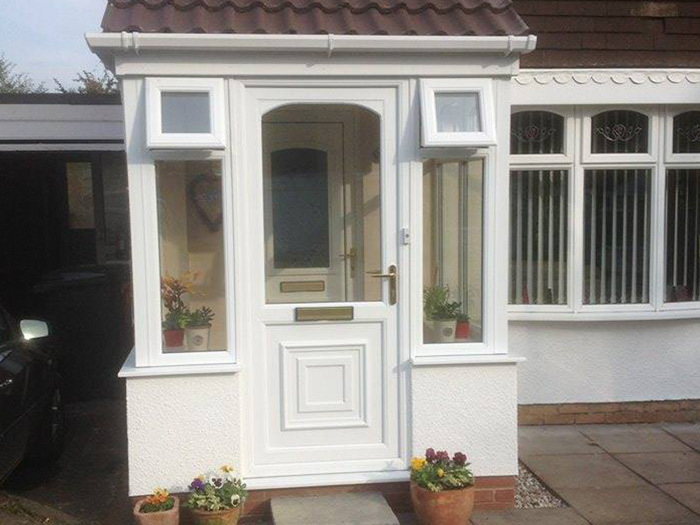 We specialise in Extensions, Conservatories, Double Glazing and Garage Conversions.